Bugs free software is a dream of every person who involve in software development process. But with the today complex software systems and even more featured requirements , it is quite a challenge to overcome this specific expectation. 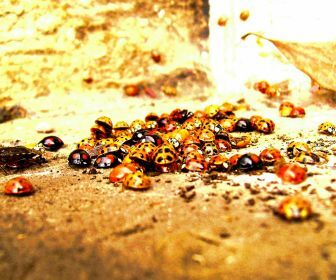 There are number of methodologies and tools for bug tracking, debugging, error tracing and various level to testing. But as the developers unit testing and integrated testing are the most important kind of testing that require to implement a bug free software. So in this article I'm going to show you some tips and methodologies of unit testing. As C++ developers knows unit testing for unmanaged C++ is a quit cumbersome and there is no standers way to do the unit testing for development environment. Normally expert developers prefers the TDD (Test driven development) for error less software and as a confident development method that support to maintain and extend the already developed software. Most of the Unmanaged C++ developers developers mostly use some kind of third party Unit Test frame-works such as 'Boost Test', 'Google Test' or 'cppUnit' even they works on windows environment. Actually these unit testing frameworks have some unique features and capabilities than .NET unit testing framework, such as object mocking and various Assert rules. But when you are working with Visual Studio IDE, using .NET unit testing framework may easy to use and compatible than other unit testing frameworks. But even some developers uses .NET unit testing capability for MFC or ATL projects (Manage C++), Most of them don't have idea how to use it with unmanaged C++ development. But If you are involving in DLL or LIB development using C++ it is easy to do unit testing by adding the static or dynamic library as reference to the testing project. 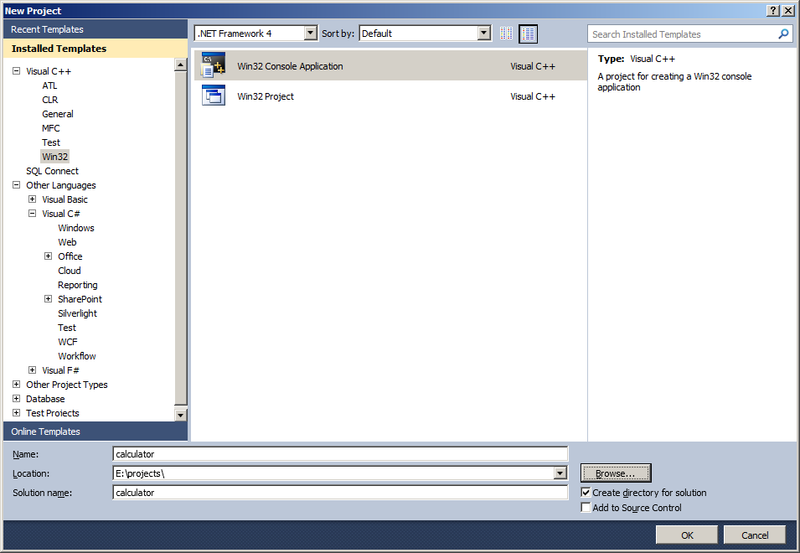 But in this article I'm going to introduce you how the set-up unit testing for for Win32 console application (Unmanaged C++) (But even this is possible with Win32 windows applications) in Visual Studio 2010 with Windows operation system. Even I describing this for Visual Studio 2010, It may applicable with other versions such as 2012,2008 or 2005. So lets start as step by step guide from here. 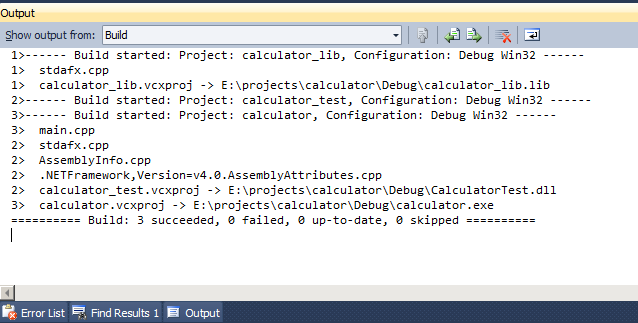 Today I'm going to develop a simple calculator with unit testing for the functionality. 4. Type 'calculator' in Name text field bellow and select the location as you need. So this is our main project and main method should be in this project for initiate the application. 3. 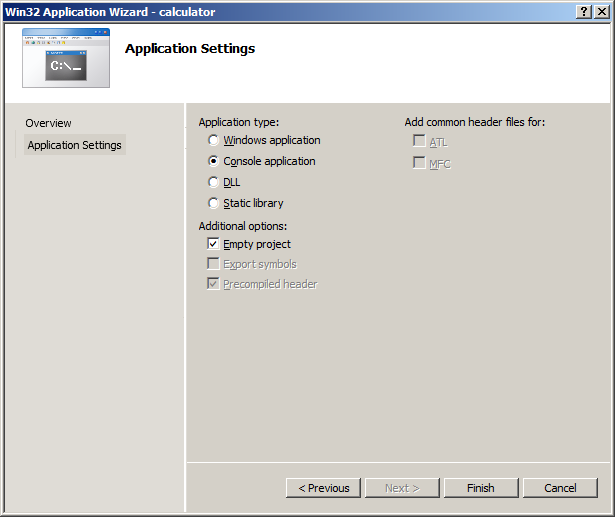 Type 'calculator_lib' in Name text box and click ok.
5. 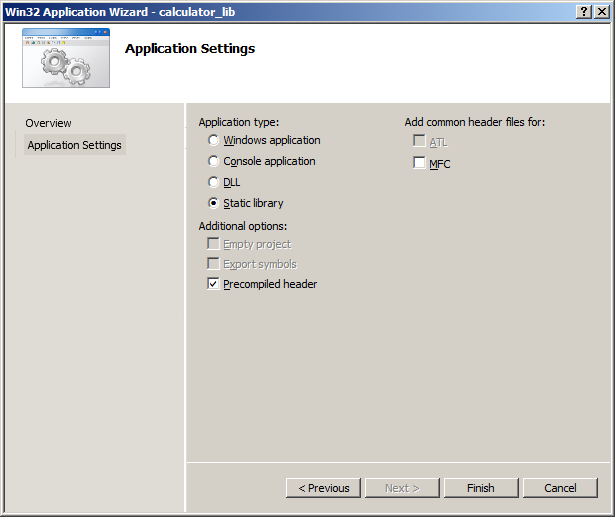 In next window select Static library and keep other setting as image. Then click finish. 1. 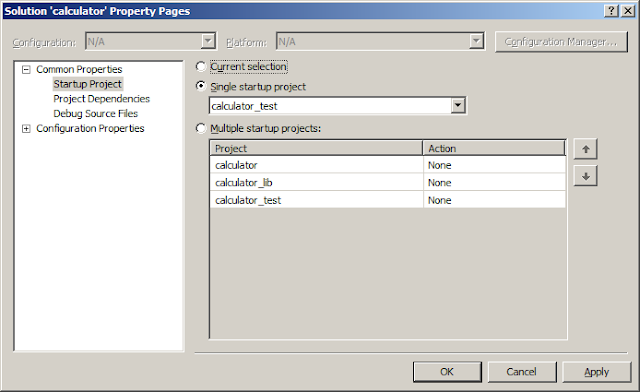 Right click on calculator project and select properties. 2. open the 'main.cpp' file and paste the following code on it. 3. Click Ctl+F7 to build the solution and solution should build with three projects as bellow image. 5. 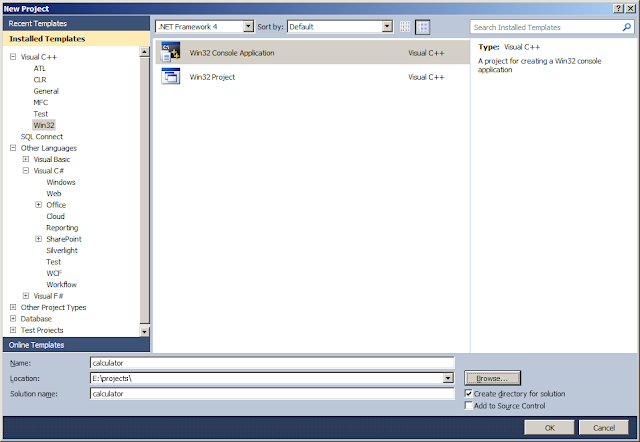 Select 'C++ Class' from right panel in next window and click add. 6. 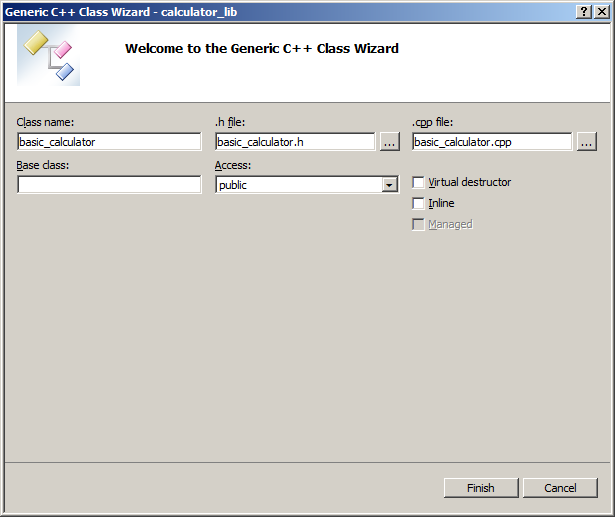 In next window add 'basic_calculator' in 'Class name' text box and click finish. Note: Actually here I'm showing how to write vary basic few test cases for your start. Later you can find your own journey in unmanaged C++ unit testing. 5. 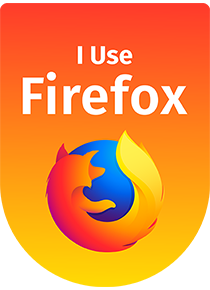 Same as this add another three test cases for remaining functionality also. 7. Now you finish creating test cases for your basic_calculator. 10. Then press Ctl+F7 to build the project and then F5 to run. 12. So as we expected four of our unit test passed and one failed you can write more advance test cases by improving your knowledge and reading about Assert functions. 1. Open main file under 'calculator' project and replace with fallowing code. Thanks for great tutorial, really helpfull. You made my day better. How to create a unit test for MFC DLL? I am running into errors using any framework like WinUnit, CppUnitTestFramework etc. This tutorial has been great for me. I wasn't sure what c++ unit testing was. My office talks about it frequently. Best example. I owe you a drink. No doubt this is a excellent tutorial. It saved a lot of time for me. 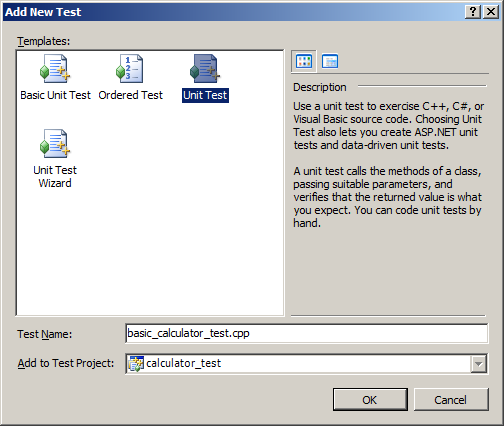 But my concern is: In the basic_calculator_test.cpp we are adding the tests for the class member function manually. Is there any way to add all the member function automatically in test file. When I run CalculatorTest, I got VisualStudio error with "can't run program C:\..\CalculatorTest.dll"
Hey hi, I went through the blog and followed each step still I'm not able to run test. It builds the all 3 projects successfully. 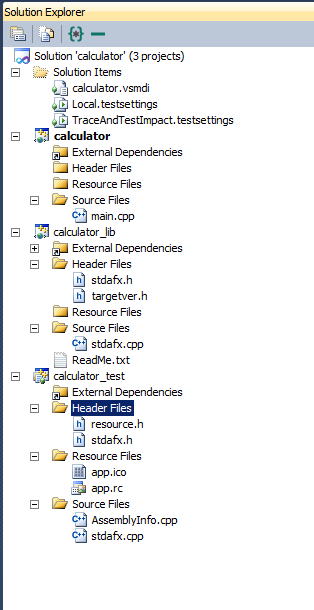 when I run test it goes infinitely and test explorer status bar keeps going not sure whats happening behind.when I press F5, its keeps giving message "The thread 'Win32 Thread' (0x1230) has exited with code 0 (0x0). The thread 'Win32 Thread' (0x25ec) has exited with code 0 (0x0). The thread '' (0xf3c) has exited with code 0 (0x0). The thread '' (0x2500) has exited with code 0 (0x0). The thread 'Win32 Thread' (0xf3c) has exited with code 0 (0x0). The thread 'Win32 Thread' (0x2500) has exited with code 0 (0x0)........"
into the output window. Please help. Did you set correct project as the start up project? Can we make tests only for console application, without lib project? For example , I have code in Console Application Project and I want to add test in that project. Very helpful!! Thanks a lot!